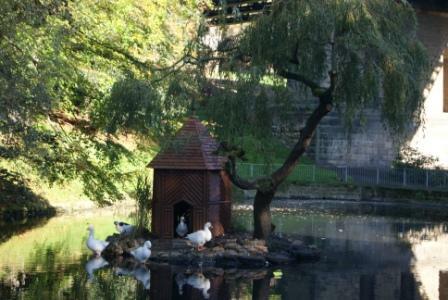 The new Duck House looks great and the geese appear to have adopted it! Tuesday 9th December 2014 from 2.30pm to 4pm. 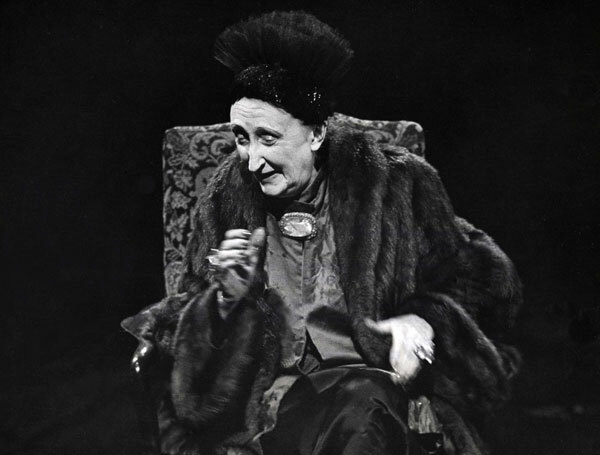 This is the date of the 50th anniversary of Edith Sitwell's death. Her great-niece Alexandra has provided Woodend with copies of documents which have details of Woodend in the 19th century. 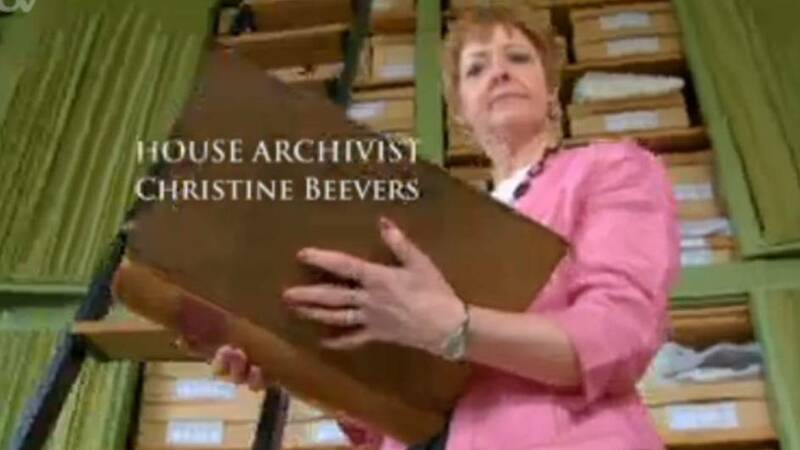 These documents contain fascinating information and they will be on display in the Sitwell Library on the 9th. Light refreshments available. Everyone welcome. 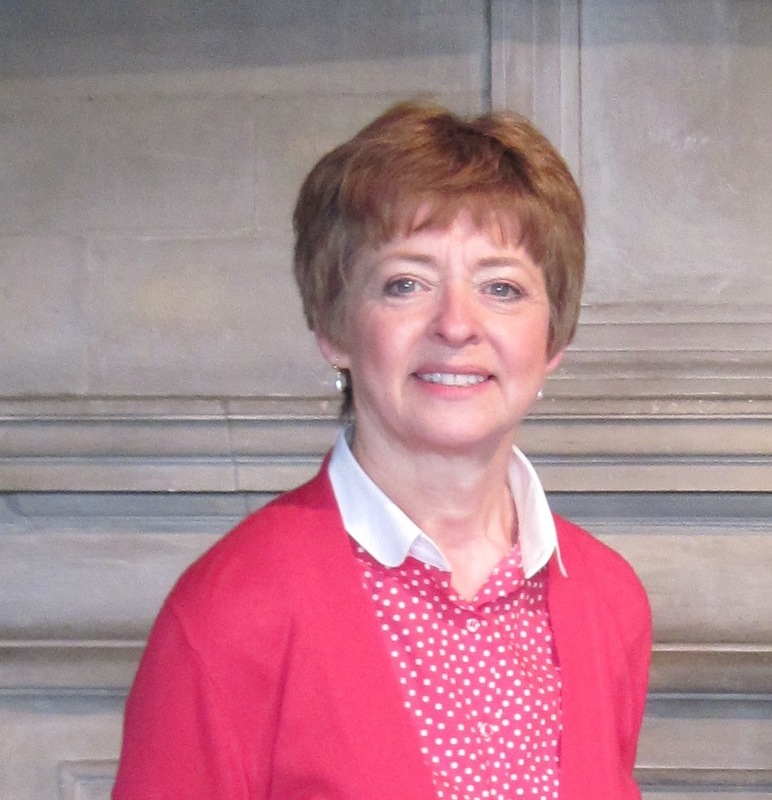 On the 1st of November 2014 at Scarborough Library, Chris Beevers presented the life of Edith, illustrating key milestones in her personal and professional life. It was good to see such a large audience as that indicated that there is plenty of interest in the Sitwells locally. 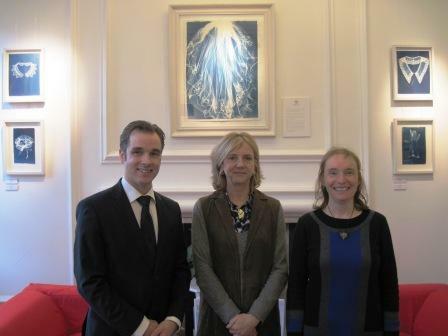 Kate Evans did a marvellous job in masterminding the Edith Sitwell Festival. 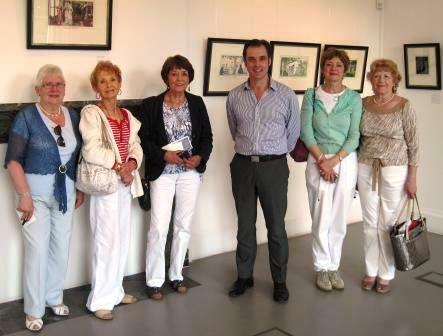 Tim Tubbs gave a talk on ‘Dame Edith and Façade’ which included a DVD of the ballet based on Façade by Frederick Ashton and poems by Edith performed by Tim Tubbs. This will now be a bi-monthly event so watch out for the next date. The AGM of the Sitwell Society was held on Tuesday the 19th of June at 7pm at Woodend. Followed at 7.30 by KATE EVANS who read the parts of Edith’s poetry which inspired her to write, and explain why she thinks Edith is still relevant and inspirational to today’s poets. 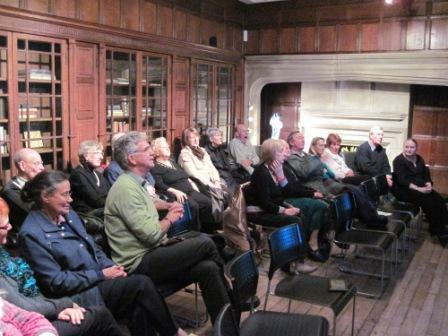 At the meeting on April 11th, The Sitwell Walk was followed by refreshments and readings in the Woodend Sitwell Library. The Library was full and the readings excellent. Click here to find out more about Barmoor Castle and the Bechuanaland Border Police. In the programme “Monty Don’s Italian Gardens” the broadcast on 29th April 2011 featured the garden called “La Mortella” on the Island of Ischia in the Bay of Naples, and part of the Amalfi marine interest. 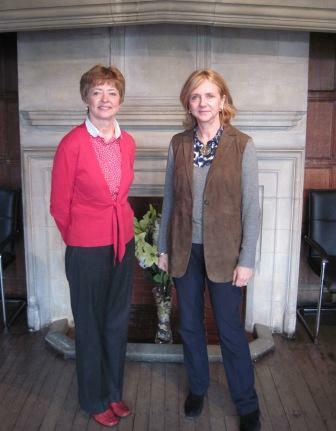 That garden was created by Lady Susana Walton, the wife of Sir William. 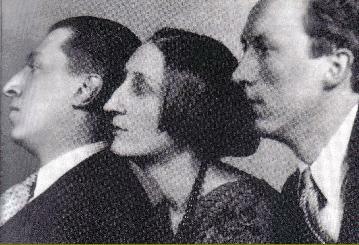 The latter composer wrote the music for Edith Sitwell’s “Façade”. Not alluded to on the programme, but in the garden, is a stone or tablet which records the Sitwell name. Sir William died in 1983 (born 1902) and and his widow passed away in 2010 aged 83. La Mortella was chosen as a reference to the myrtle. 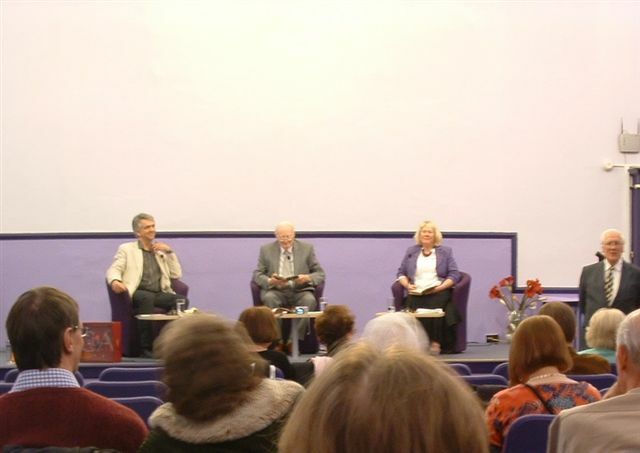 On the 6th of October 2010 a screening of the film "A Place of One's Own" based on novel by Osbert Sitwell. 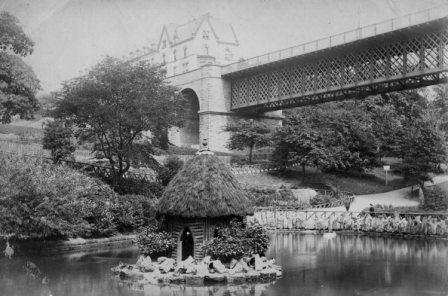 On June 23rd 2010 a talk by James Bantoft entitled "SCARBOROUGH and the SITWELLS" A fascinating account of Scarborough's most famous literary family and their life in the town. entitled 'At Home with the Family'. Readings selected by James Bantoft which introduced the writing of Osbert Sitwell with Felix Hodcroft and Ms Rosie Larner from Scarborough Poetry Workshop.